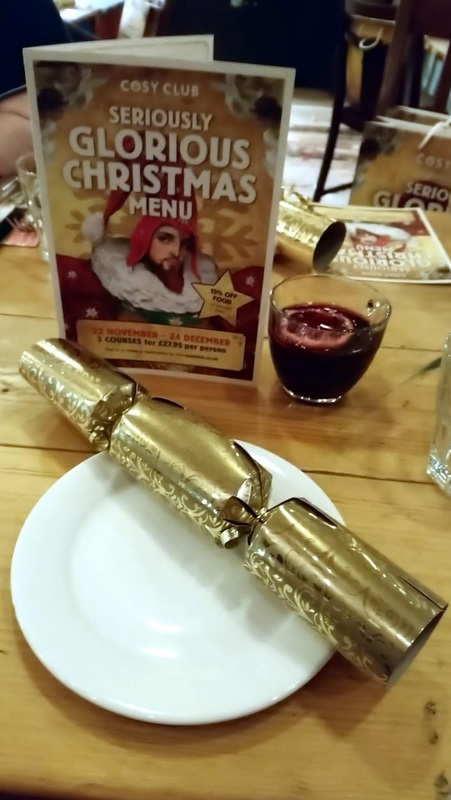 CHRISTMAS || Cosy Club Christmas Menu. I just love this time of year...the cosy jumpers, beanie hats and scarves, the decorations, the chill in the air...but most of all the food! Festive food is the best, especially Christmas meals out with friends or family. Every year I look forward to sharing a delicious feast whilst spending some quality with those close to me. 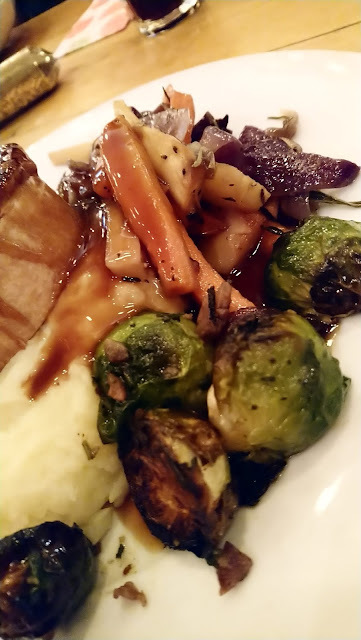 And recently I was invited by the Cosy Club to try their new Christmas Menu, which is available from 22nd November till 24th December (Christmas Eve). You can either book online here or go into your local Cosy Club in person to book. It costs £27.95 for 3 courses, and they do ask for a depoist of £10 per person. You can also preorder a mulled wine or cider, or Durello reception for your arrival which is only £3.95 per person for the mulled wine or cider and £5.95 per person for the Durello. 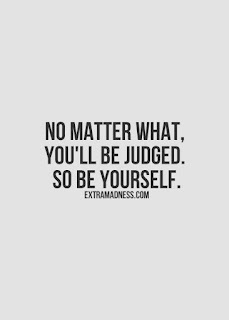 You can also pre order bottles of wine and beer or pitchers of cocktails to go with your meal if you wanted to as well. So onto the main event...the food! The starter is a sharing platter with a mouth watering selection of treats to enjoy. 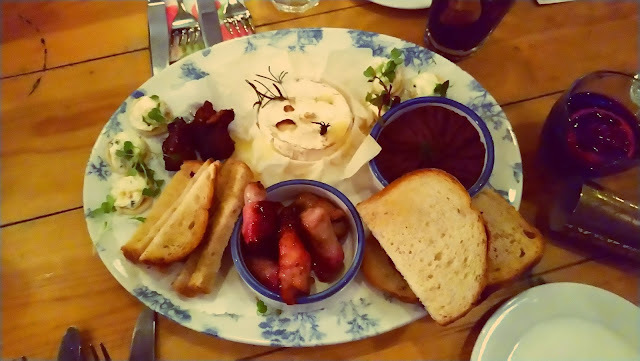 There was a selection of Smoked Salmon Blinis, Cumberland Pigs in Blankets, Halloumi & Sweetcorn Bites, Slow-cooked Pork Belly Bites, Baked Camembert and Mushroom, Tarragon & Chestnut Pate. And everything was delicious, even the salmon. I'm not usually a fan of Salmon, but the Blinis were heavenly, so light and beautifully balanced with the lemon & chive creme fraiche. Pigs in Blankets are an essenital christmas dinner item, and these didn't disappoint! They had a sticky mulled cider glaze that made them that complimented them beautiful. Also have to give a mention to the Mushroom, Tarragon and Chestnut Pate, as it was the first Pate I have ever liked, it was just beautiful. It was hard to pick a main, as there are so many tempting options. 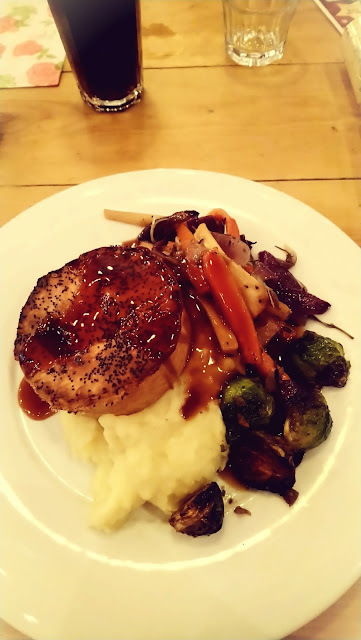 In the end I decided to go for the Norfolk Turkey and Smoked Bacon Pie, which was served with pigs in blankets, creamy mash, roasted maple-glazed carrots & parsnips, sprouts with a sage & chestnut butter and gravy. I loved how this was pretty much your traditional christmas dinner, but with a creative twist. The pie was perfect, cooked to perfection and with plenty of filling. the vegatables were roasted beautifully and the sage and chestnut butter was the perfect addition to the sprouts, it's definitely not christmas without sprouts in my opinion. I really enjoyed the main meal, portion size was perfect. I didn't finish it all, but I wanted to save room for my favourite part of any meal out...pudding! 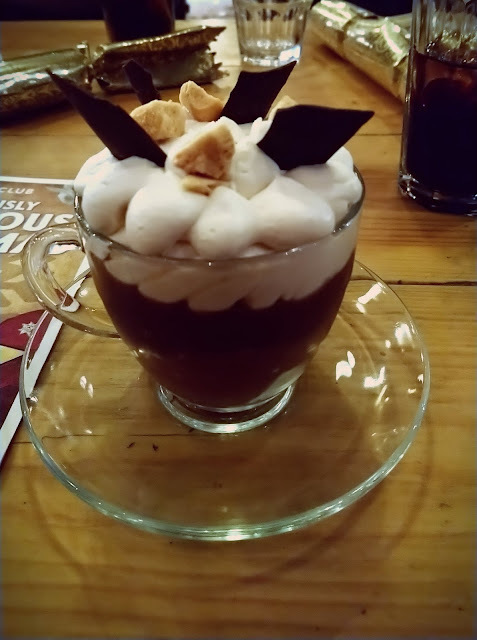 The pudding menu is full of delicious options, but I simply couldn't resist the Chocolate Brownie & Cinder Toffee Trifle, with chocolate fudge sauce & salted caramel cream. Salted Caramel and Brownies are my weaknesses, so this pudding was simply calling my name and oh my god was it worth it! It was simply heaven in a cup...from that first spoonful I was in love! It was the perfect pudding after a filling meal, as it was so light and refreshing but still rich and chocolately. The salted caramel cream was mindblowingly good...my mouth is watering just typing this and looking at the pictures! 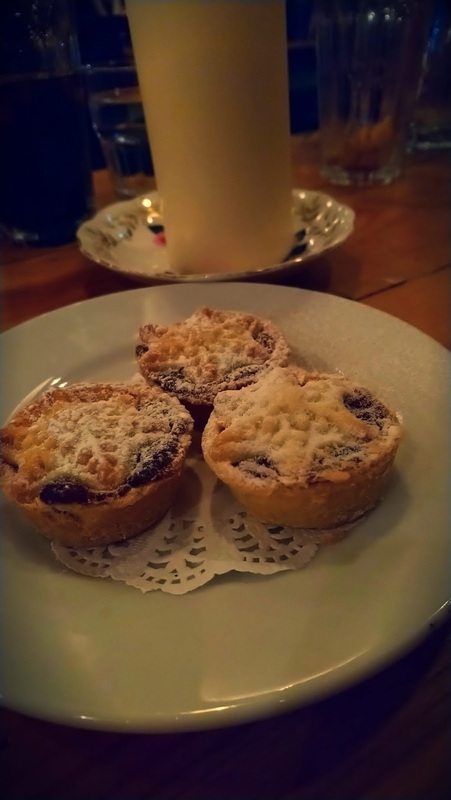 And finally at the end of the meal, they bought over some mince pies...one of the best christmas food, the perfect end to an amazing meal. 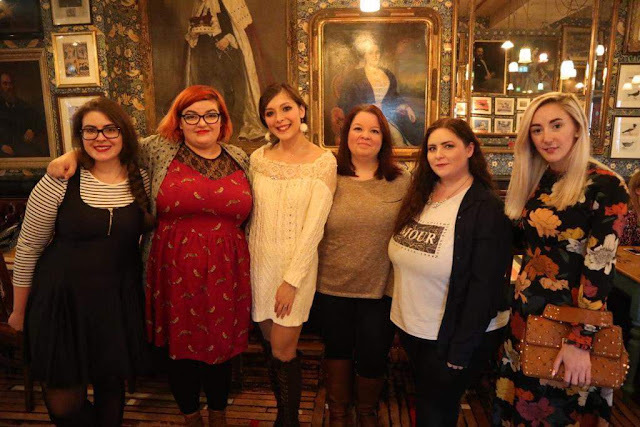 I was blown away by the amazing food and the incredible staff at the Coventry Cosy Club, they really added to the experience and are a credit to the company. This wasn't a Coventry Bloggers arranged event, but I did see a few of the girls there which was really nice, and I have to give a special shoutout to Lizzie from Hello Lizzie Bee and her husband who allowed me to sit with them instead of on my own! Cosy Club is a fantastic choice for your festive gathering with friends,family or work. There's plenty of choice for everyone, including Vegetarian, Vegan and Gluten options. Theres also a brunch option if you don't fancy a 3 course meal or want something special before a day of Christmas shopping! It includes any hot drink, a glass of fizz and either the Cosy Club breakfast or Vegetarian Breakfast for only £13.95 per person and can be booked in the same ways as above. Finally, is you are looking for something special to due this New Years Eve, Cosy Club might just have the perfect thing for you! This year they are having a 1920s Gatsby Gladrags New Years Shindig to bring in 2019 which sounds amazing! There is a welcome cocktail and Canapes on arrival, followed by a 4 course meal and a presecco toast when the clock strikes 12. There's also gonna be a Live 1920s band and plenty of time for dancing and celebrating. It's £54.95 per person, and is great if you want an extra special night to ring in the New Year! Whats your favourite thing about this time of year?